It is widely recognised throughout the superyacht industry that as both the desires of owners become ever more complex and advances in superyacht capabilities continue to break new boundaries, a more focused approach to crew is required. Whether cruising the Amalfi Coast and its exclusive environs or exploring Antarctic waters, it is clear owners and captains with the provision range of skills and abilities and crew who committed to delivering outstanding service and professionalism. 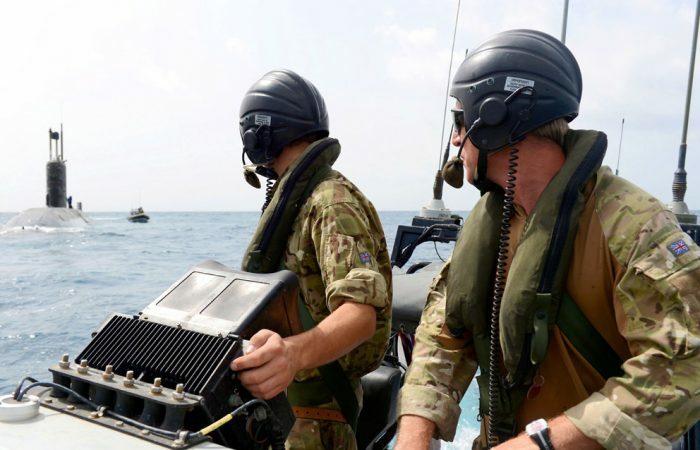 The founder of Insignia Crew is Andrew Holme, a former Royal Marine Commando who has served in both the luxury yacht sector and maritime security industry. 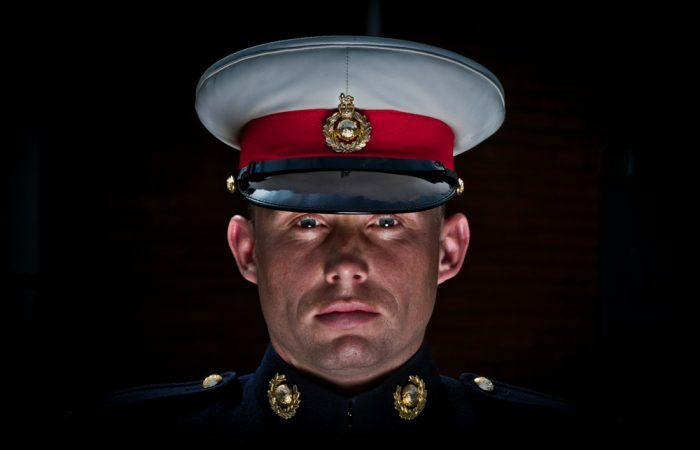 He emphasises that professionals who have served in the Royal Marines or the wider British Armed Forces are disciplined, hardworking, multiskilled, security conscious and resourceful individuals who are used to working away from home within a command structure and working as part of a close-knit team. They come well-armed with a good sense of humour, dedication and other qualities that perfectly match the expectations of a modern and forward thinking superyacht industry. Consider what British Forces veterans do when they leave the military. They reset the compass and search for a second career utilising the many valuable qualifications and skills gained during their time in service. On average such individuals will have spent between seven and nine years serving their country, be that operationally, on extended maritime tasks or in areas such as northern Norway undergoing Arctic training. Veterans who have an understanding of and an affinity with the sea and wish to remain part of a team environment are proving to be a huge asset to the luxury yacht industry which is looking for a positive and dynamic change on how to address the ever present issues associated with crew. Insignia Crew is a specialist MLC compliant crew agency whose unique selling point is the pool from which it draws its many extraordinary former military candidates, many of whom carry an advanced maritime focused ability and experience to match. The company’s commitment is to put people at the centre of everything it does which allows the business to truly understand the needs of all those it supports whether they be owners, captains or crew. Insignia Crew’s determined approach to source, interview and place crew who are aligned with the needs of its clients remains paramount. Insignia Crew was brought to market with two main goals in mind. To provide the industry with elite, qualified and multi skilled candidates and to provide trusted support to those who are transitioning from the Armed Forces who aspire to join a growing and exciting industry.